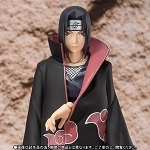 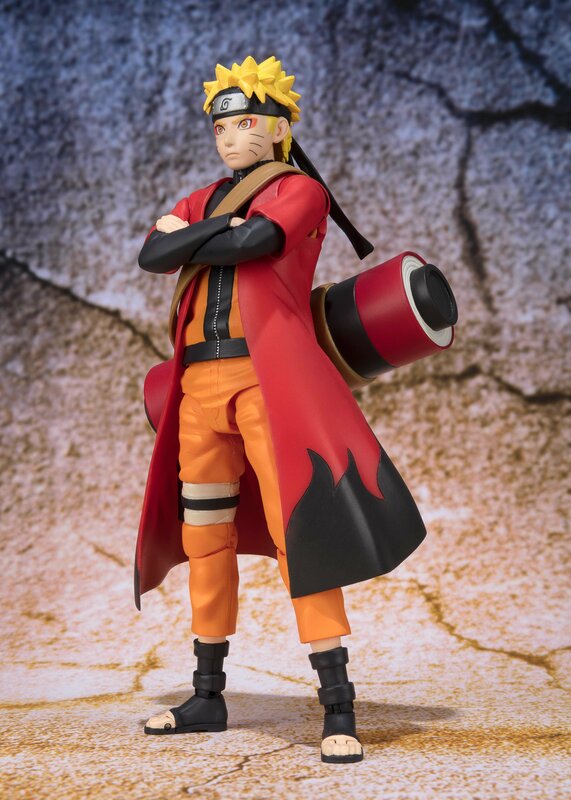 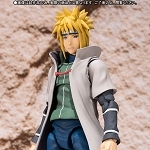 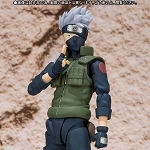 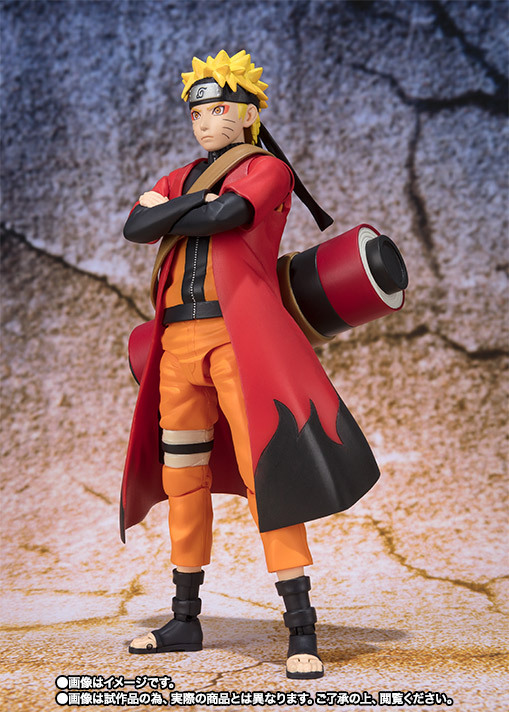 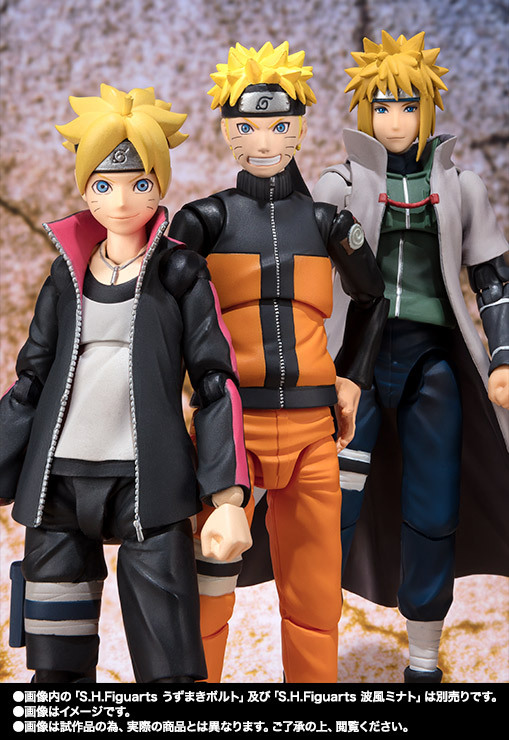 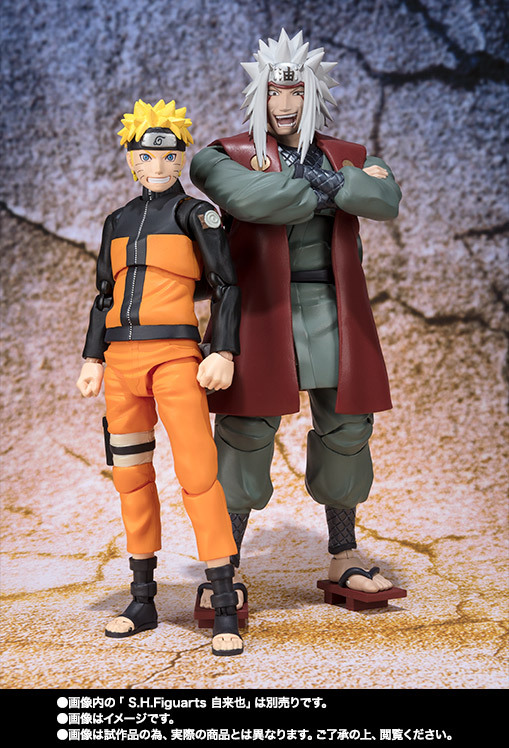 Bandai S.H.Figuarts Uzumaki Naruto Sage Mode –Advanced Ver.- "Naruto"
A renewed edition of the previously released Uzumaki Naruto Sage Mode! 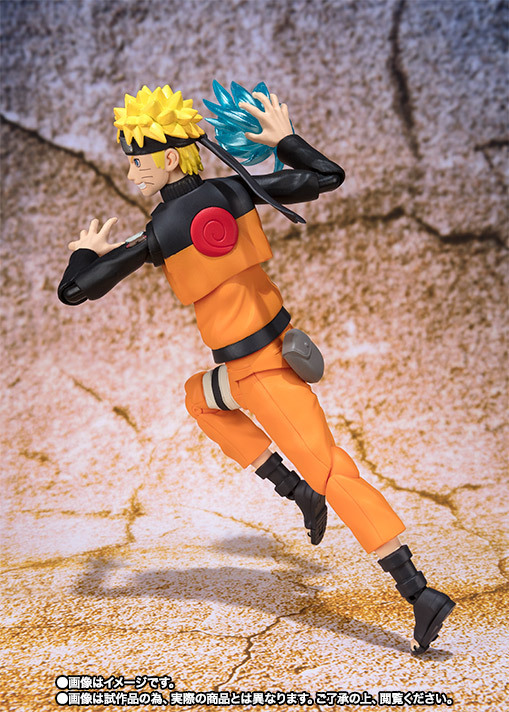 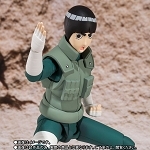 Featuring repainted colors to enhance the appearance, this is the definitive edition of the figure. 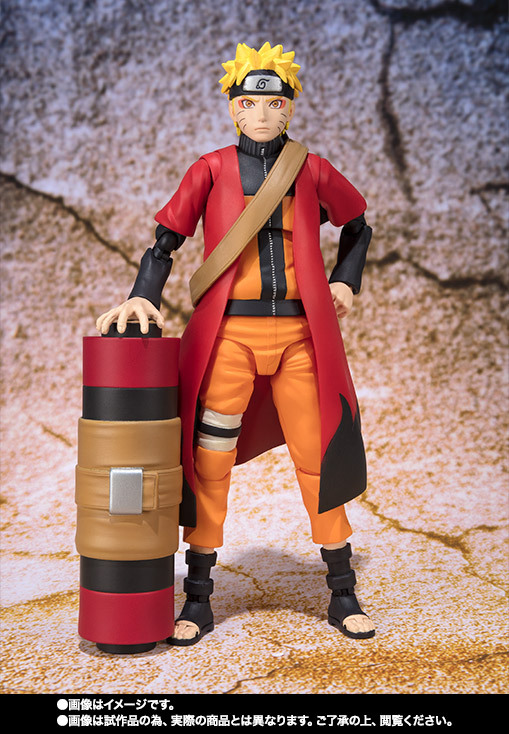 The accessories are also newly sculpted, including the Happi coat, the scroll, and the arm parts. 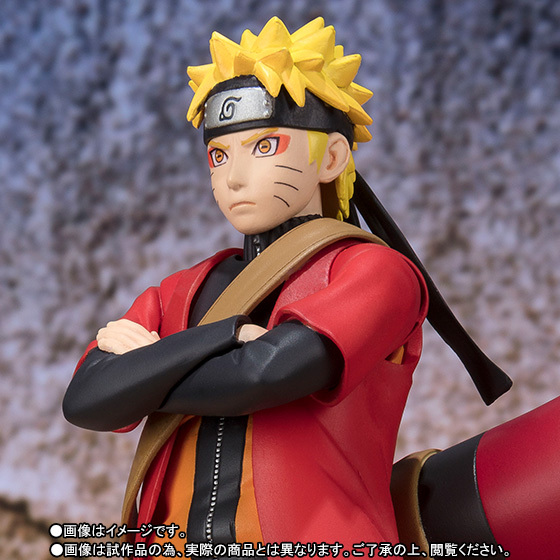 The facial printing has been improved as well! 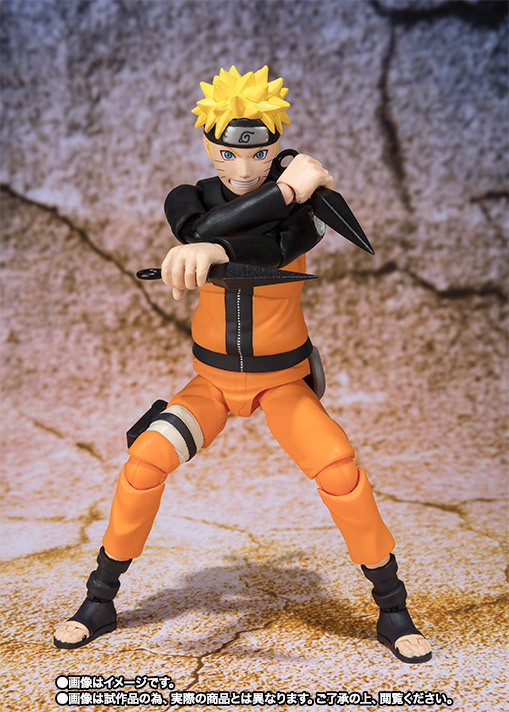 The set includes optional upper left and right arms, optional left and right arms, 3 pairs of optional hands, 3 optional faces, 2 kunai, shuriken, Rasengan, right hand for Rasengan, stand, folded arm parts, scroll, and a waist pouch.